I am totally printing this! 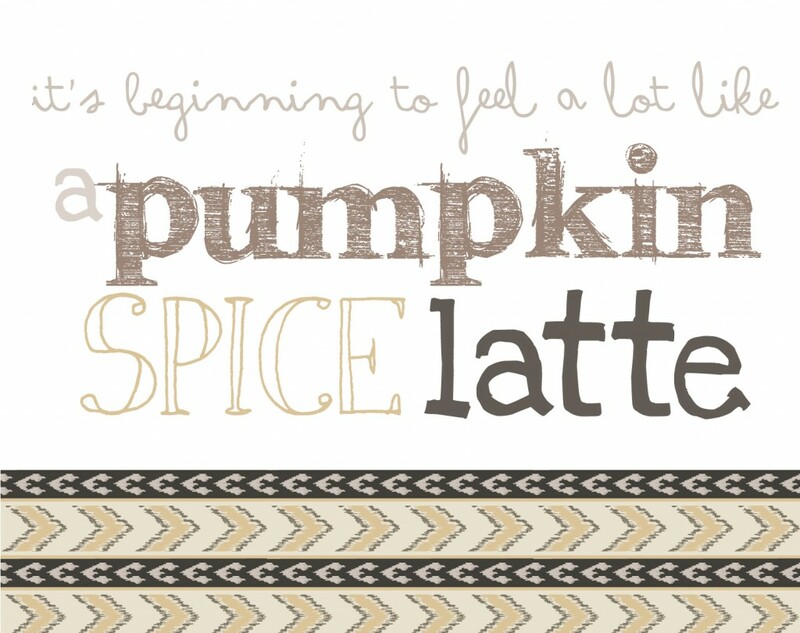 We have a gal at work that loves all things pumpkin and specially loves the pumpkin spiced lattes. She will love, love this! !